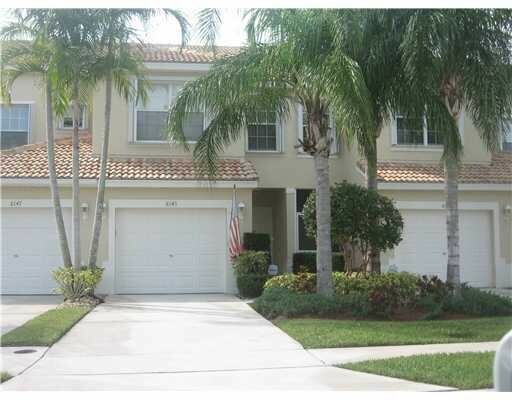 BEAUTIFUL TOWNHOME IN VERONA LAKE. 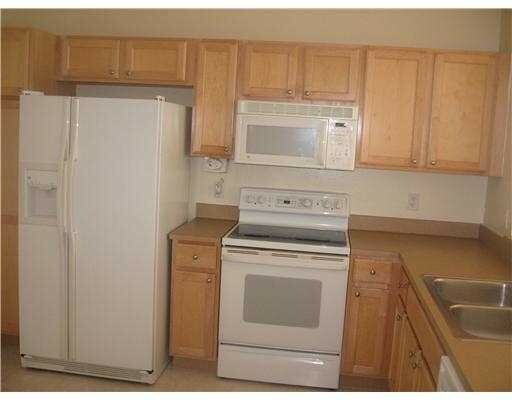 THIS TOWNHOME HAS NEWER CARPET & PAINT THROUGHOUT THE HOME. THERE ARE ACCORDION SHUTTERS ON THE SECOND FLOOR. 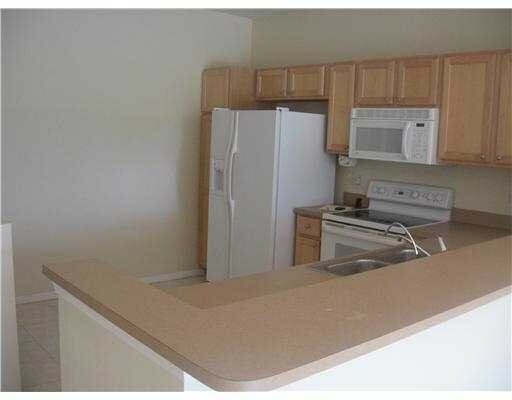 THE KITCHEN HAS MAPLE CABINETS AND UPGRADED APPLIANCES. THE FIRST FLOOR HAS NEUTRAL TILE THROUGHOUT. 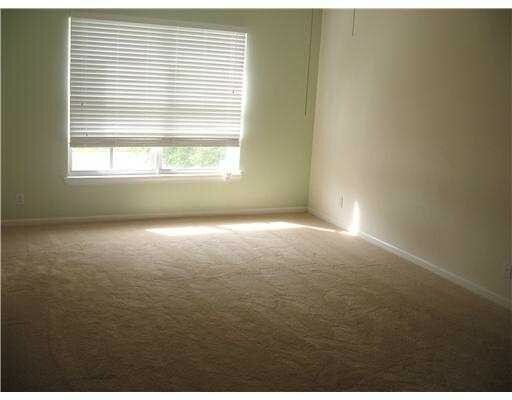 THERE IS CROWN MOLDING IN THE FAMILY ROOM & DINING ROOM. IN ADDITION, THE FAMILY ROOM IS PRE-WIRED FOR SURROUND SOUND. 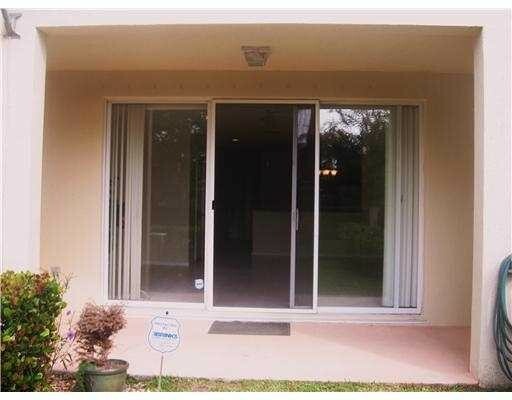 THE TOWNHOME FEATURES A COVERED PATIO OVERLOOKING A NICE YARD. 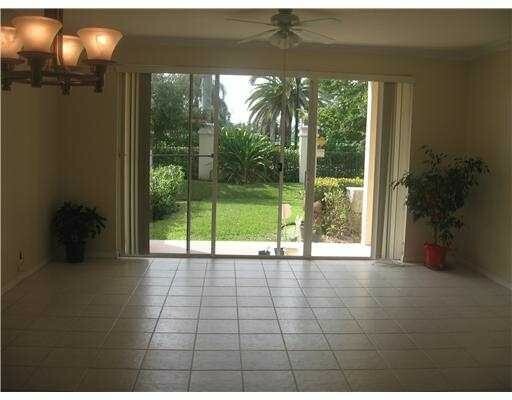 UPSTAIRS IS A LARGE MASTER SUITE WITH A HUGE WALK IN CLOSET. 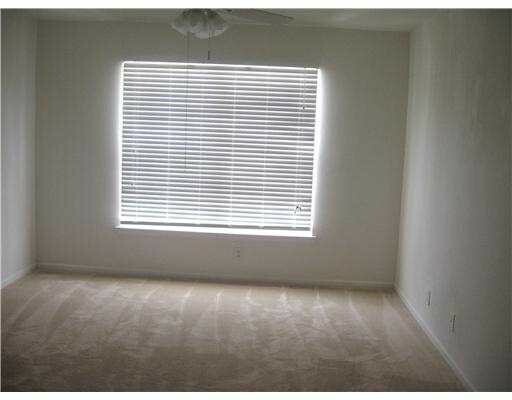 ALL BEDROOMS HAVE CEILING FANS AS WELL. 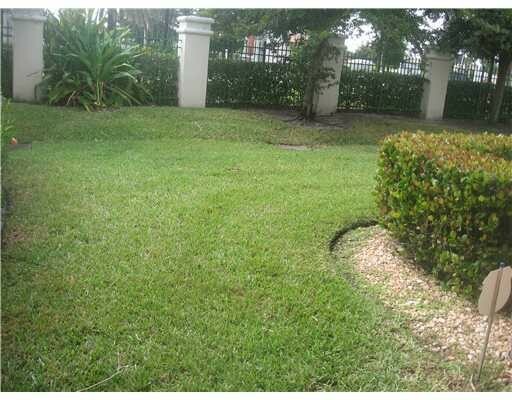 VERONA LAKES IS A 24 HOUR GUARD GATED COMMUNITY WITH A CLUBHOUSE, POOLS, FITNESS CENTER, TOT LOT & MORE.